The Outing cost will be £40 per person. Lunch at Pecorama is available at £12 - £15 per person. The coach is filling up fast, so book now! We will leave Swanage around 8:30 am and with pick-ups at Harmans Cross, Wareham and Dorchester arrive at Beer around 11:00. Here you will be able to ride the Beer Heights Railway, view the many layouts, enjoy the gardens and slake your thirst (and if so desired appetite) in the Pullman Buffet car. 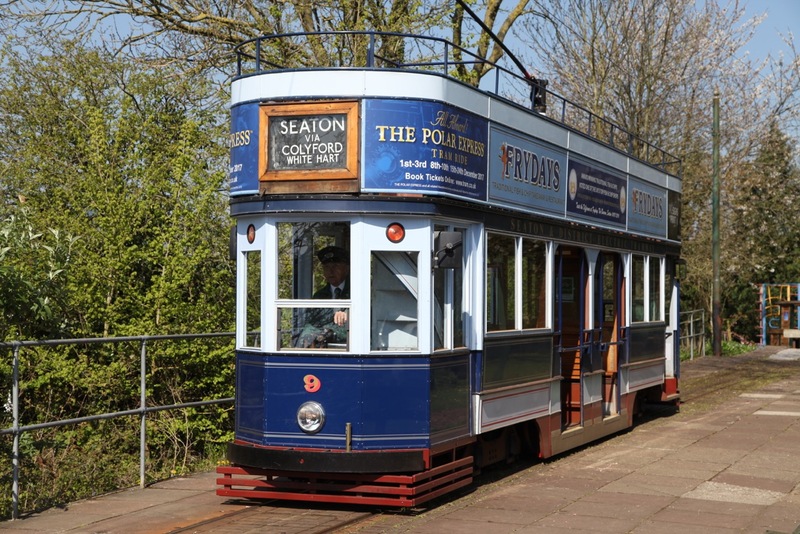 Around 2:30 we depart Beer for Seaton and its Tramway where we board our own tram for a ride up the line and back – we have requested a tour of their workshop where the latest tram for their fleet is under construction. 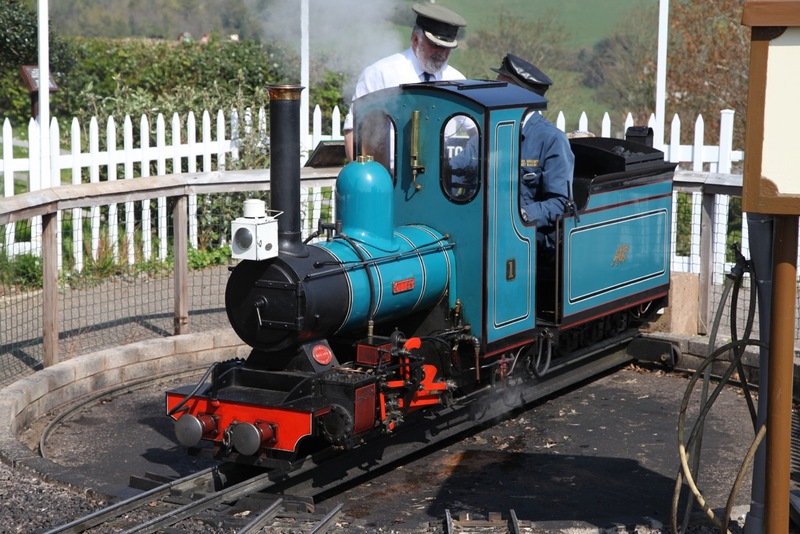 Departure from Seaton will be around 17:00 with arrival, via the same route, in Swanage at approximately 19:30. To book a place, email the General Secretary at the address at the bottom of this page.